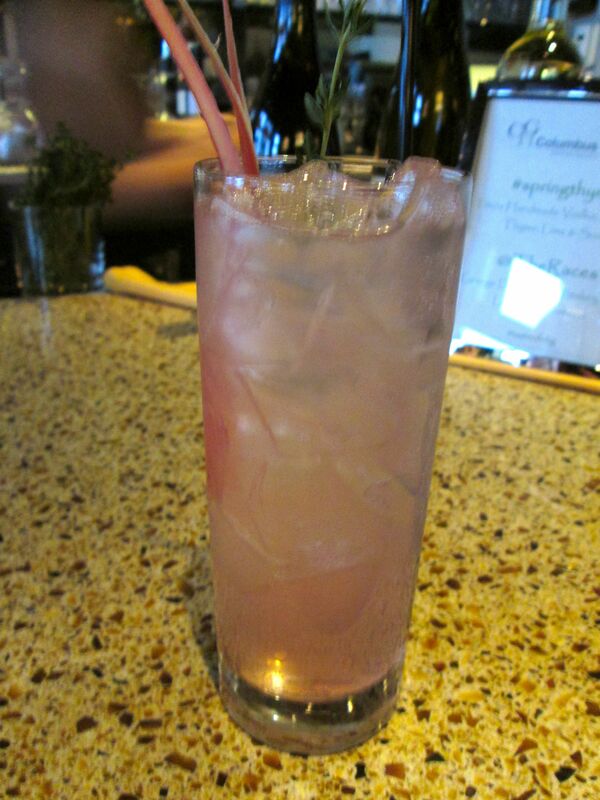 Always start with a good drink, this one has vodka, rhubarb, and thyme. 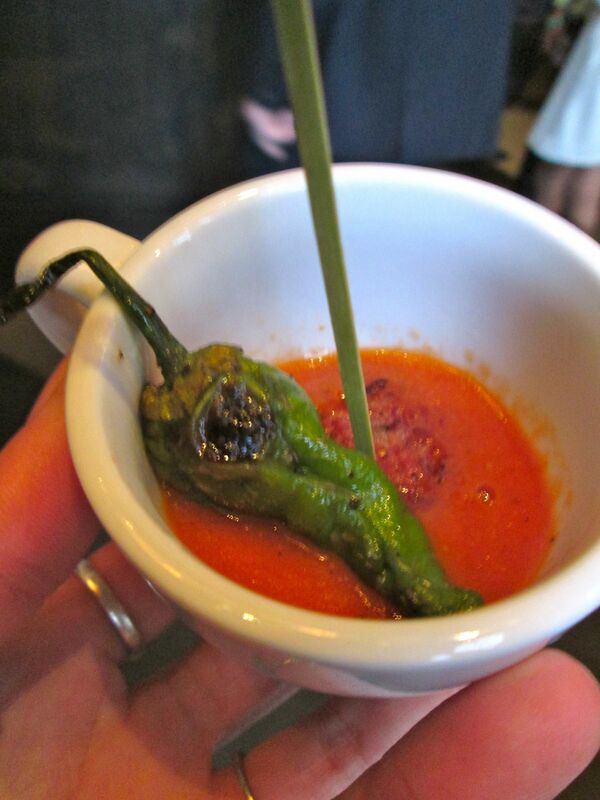 This week, I was invited to Taste of Columbus Hospitality Group, a blogging event hosted at Mistral. 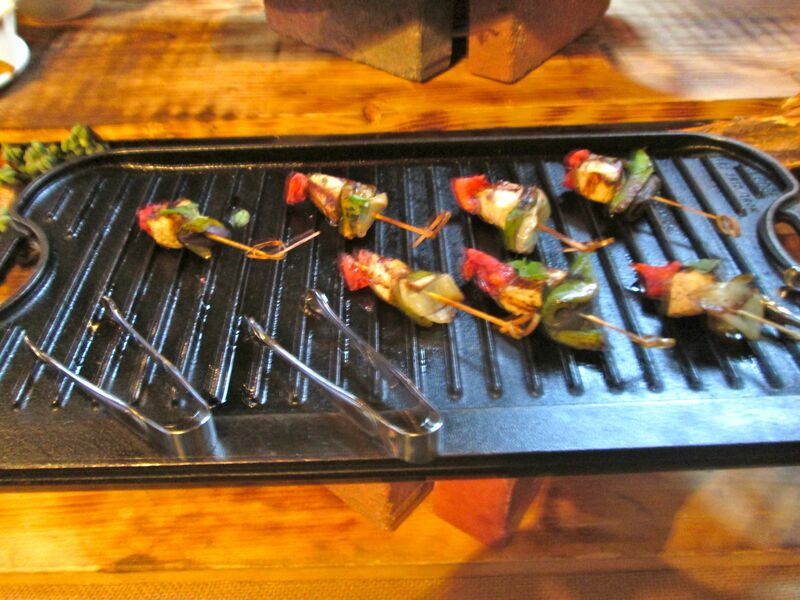 It was my first blogging event, an a real success (my version of success is counted by how delicious the food is). Oh it was successful. These are tortilla chips from La Nina. 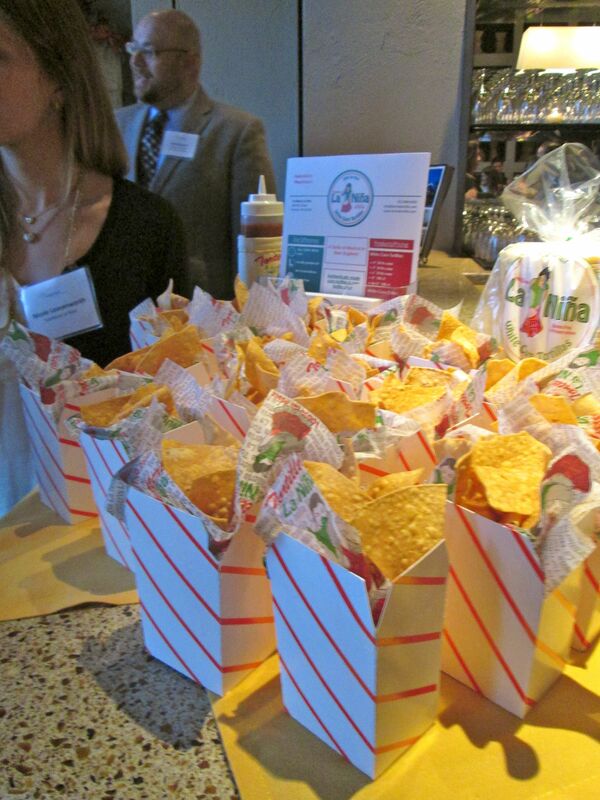 The event had all of the members of the Columbus Hospitality Group, which includes restaurants, hotels, and a tortilla shop. 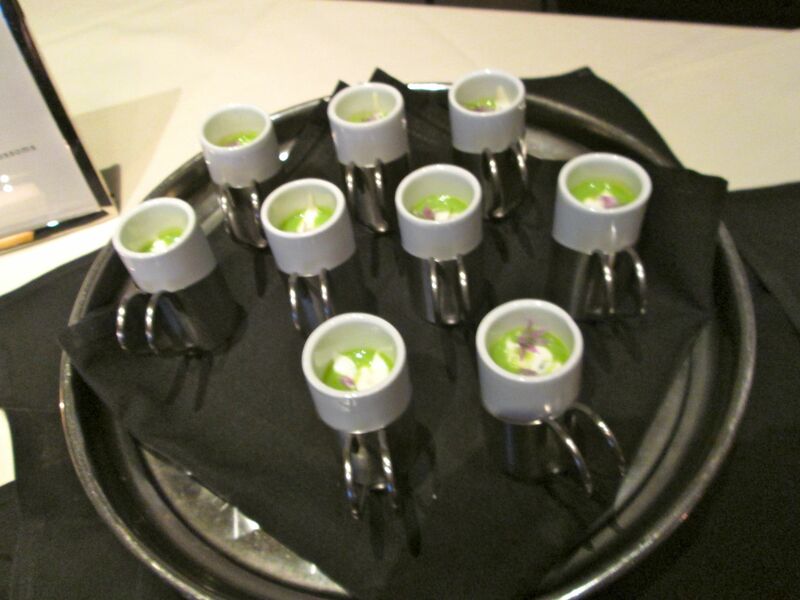 Each member of the group had a table with a small bite for guests, and there were spring–themed drinks, like the rhubarb one above and a whiskey drink with mint and sparkling wine. I didn’t take a picture cause I was too busy downing the vodka drinks. 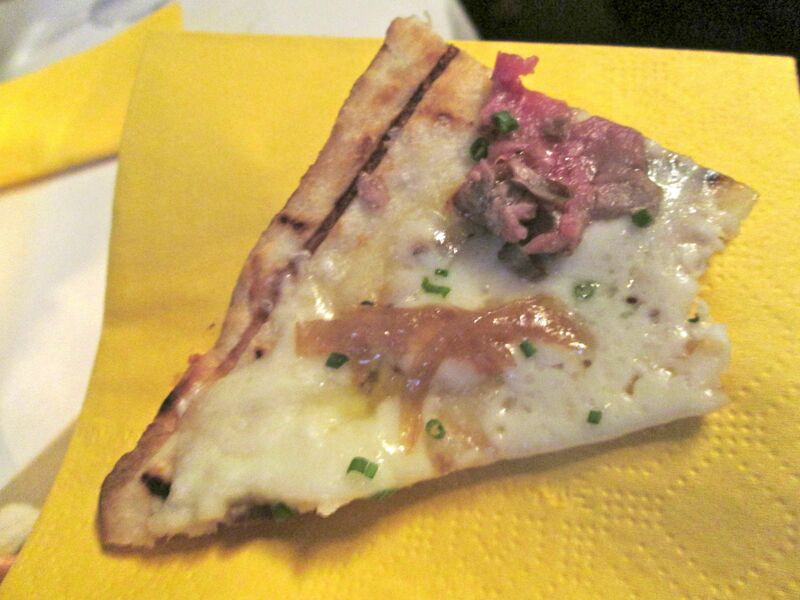 I did happen to grab some photos of the food however, like the pizza the waiters were walking around with, my favorite with steak and truffles. and a thin crust, my favorite. 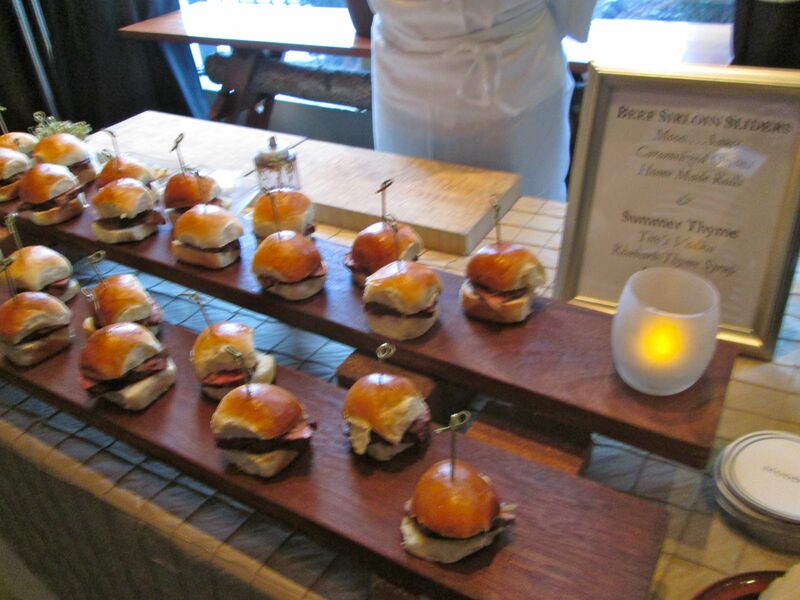 and sirloin sliders with caramelized onions from Mooo…. 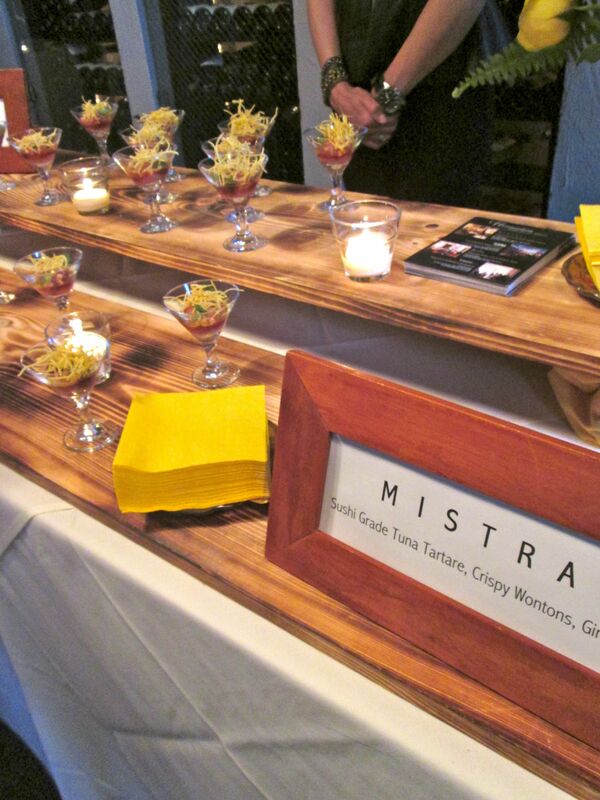 Or the tuna tare tare from Mistral, my favorite dish of the evening. Chef Jamie Mamano’s original spot (Mistral) is still my favorite, but I was so excited to try all of the other dishes, and each was delicious in it’s own way. I clearly have some eating to do in this town. I was so happy, I tweeted. Loving #tasteofchg such a great networking opportunity! The networking aspect was of course awesome as well. I met some new faces and saw some bloggers I already know, and hopefully garnered some connections. Everyone was super nice, which made me less nervous to be the newest blogger among people who were veterans of the blogosphere. I was a happy camper. Now that I am finally done with school (graduating in a week and a half, incredibly), I can put a lot of focus into my blogging, and this was a great event to kick off my full–time blogging experience here in Boston. and I can finally devote all my time to this guy. 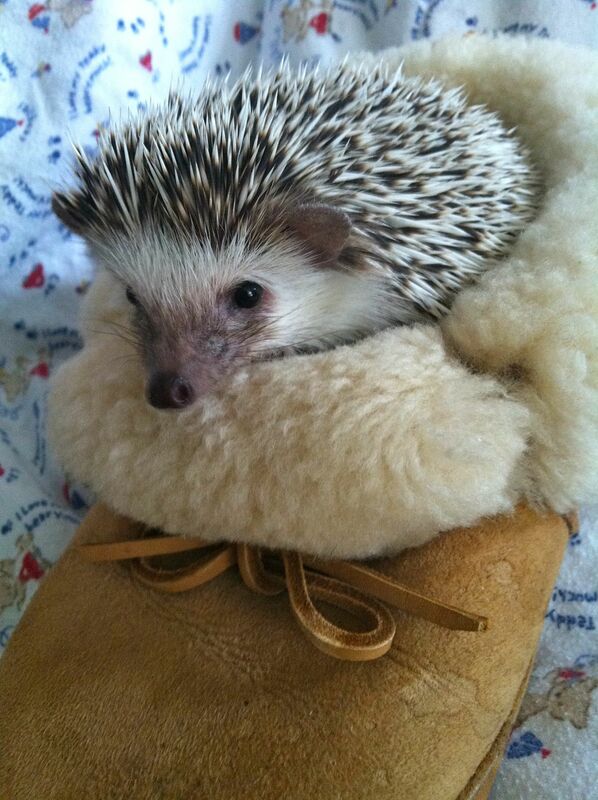 Oh my gosh — you have a hedgehog?! Adorable! It was so nice to meet you at the event. Thanks! It was nice to meet you too! Hope to see you soon!